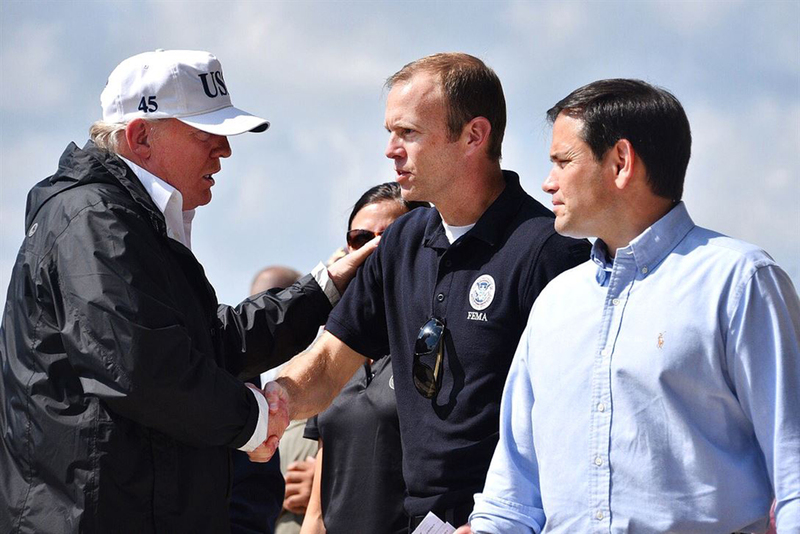 The night before President Donald Trump announced the federal government shutdown, he signed into law a stopgap bill that would reauthorize FEMA’s National Flood Insurance Program (NFIP). "Adversarial journalism" outlet The Intercept reported on the bill and its potential connections to the nation's real estate interests. Enacted in 1968, the NFIP was established in order to protect homes built on federally designated floodplains. Getting insurance through the program is a prerequisite for banks in providing mortgages to individuals buying relevant property. When FEMA announced on December 26 that it could not continue work, enter into contracts, or spend federal dollars because of the shutdown, many real estate interest groups got upset about the NFIP interruption. The Intercept reported the president and Congress essentially forced FEMA to carry on issuing certifications after these parties cried out over the estimated 40,000 coastal home closings that would be lost per month without the service. The National Association of Realtors, among others, made it clear that shuttering this program during the shutdown would be a detrimental loss to the real estate business in the U.S. 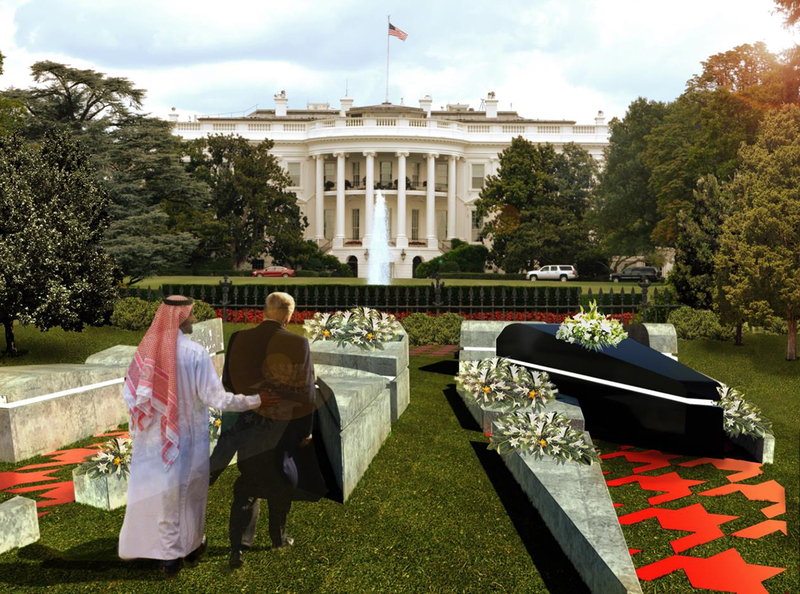 Following an unsuccessful attempt at floating a line of Pink Floyd-style golden pigs in front of the Trump International Hotel and Tower in Chicago, architecture studio New World Design has turned its attention to a new piece of protest art. The group is now crowdfunding on GoFundMe to build a 30-foot-tall, golden wall “prototype” outside of the president’s Mar-a-Lago compound and golf course in Florida. As the government shutdown over $5.7 billion in southern border wall funding has dragged on to become the longest shutdown in history, New World Design is looking to raise $570 million for U.S.-Mexico Border Wall: A Study in Absurdity. The project is a tongue-in-cheek response to the viral, but unsuccessful, campaign to crowdfund the border wall. The 30-foot-tall, ornamented picket fence would be plated in gold and “lethally” electrified. Six new coal-fired power plants across the U.S.-Mexico border would power the barrier. 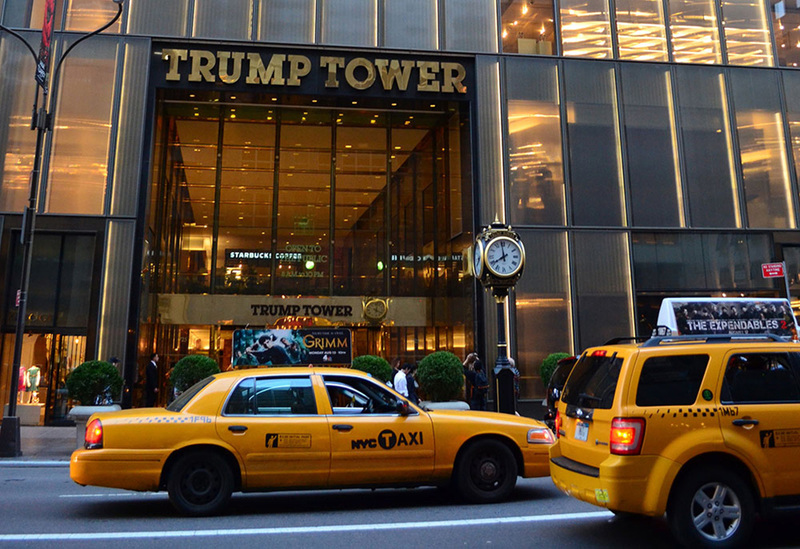 The group has proposed first installing it at Mar-a-Lago as a “legitimate constructibility test,” a callback to the eight border wall prototypes built and tested in Otay Mesa, California. This project is much less tangible than Flying Pigs on Parade: A Chicago River Folly, and the group expects that it won’t hit its sky-high goal; any of the money raised will instead be donated to the International Refugee Assistance Program. As the Trump administration prepares to potentially declare a national emergency to jumpstart construction of a wall along the U.S.’s southern border—as well as possibly using storm aid funds to do so—the viability of the wall itself has come under fire. In a photo obtained by NBC News, one of the steel bollard border wall prototypes in Otay Mesa, California, was easily breached using an off-the-shelf saw. 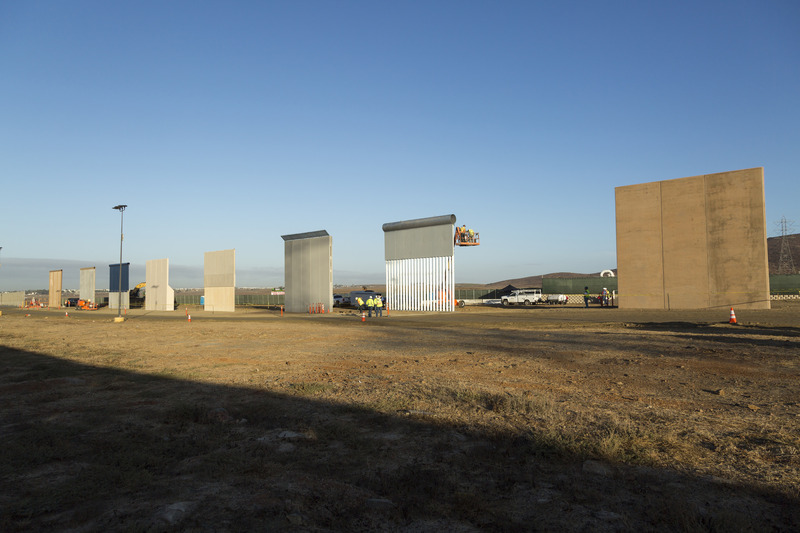 The eight border wall prototypes in Otay Mesa (directly across from Tijuana in Mexico) were assembled in early 2017 after an executive order directed the Department of Homeland Security to design and build a southern border wall. Four concrete wall segment mockups, and four from mixed materials, were assembled in the desert. The 30-foot-tall prototypes were graded on their aesthetic qualities in August 2018, but testing in late 2017 has revealed that all eight may be easy to penetrate. On “Pogo Row”, a testing area near the California-Mexico border, Customs and Border Protection (CBP) agents were instructed to try to breach the eight border wall segments—and eventually broke through all eight. Using saws and other hand tools, teams were able to cause holes “larger than 12-inches in diameter or square,” the DHS standard definition of breaching. According to a redacted version of the CBP report obtained through a freedom of information request from the San Diego-based KPBS, replicas of each prototype’s first ten feet were tested for breaching. One (redacted) technique proved so destructive during the first test that further experimenting was postponed, as officials feared it would destabilize the structural integrity of the other models before they could be thoroughly assessed. No testing on how well the walls were able to resist tunneling appears to have been conducted, despite that being a major design criterion in the Request for Proposal. Additionally, none of the eight designs met the requirements for adaptability across the thousands of miles of the border’s rugged, varied terrain. For its part, the DHS has argued that no wall is impenetrable and that by slowing migrants trying to breach it, Border Patrol agents are given time to respond. DHS spokeswoman Katie Waldman told NBC that the prototypes were only meant to inform the final design moving forward. When asked about the photo obtained by NBC yesterday, President Trump responded that, “that’s a wall designed by previous administrations.” While previous administrations have used steel bollards at the border, the prototypes tested were built by the Trump administration. 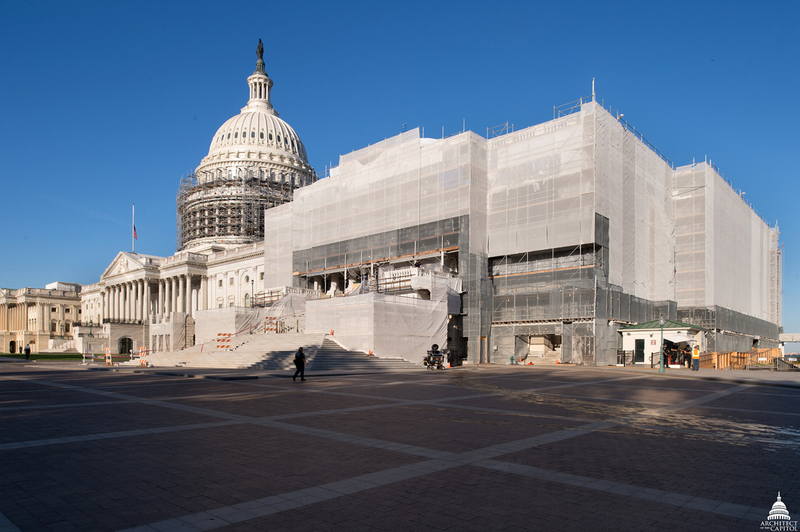 Now in its third week, the partial government shutdown is proving extremely tough for not only direct federal employees but also outside contractors who work with and rely on funding from U.S. agencies. In New York alone, that means big-name organizations like the Metropolitan Transportation Authority and smaller businesses helping with capital construction efforts throughout the five boroughs. It’s estimated that over 50,000 federal contract employees in the New York metropolitan area are out of work and pay with no end in sight. While some organizations aren't running at all, others are still forcing people to work but without hope of immediate reimbursement. For example, Senator Chuck Schumer (D-NY) said on Sunday the MTA could lose up to $150 million each month in federal funds as long the shutdown remains. 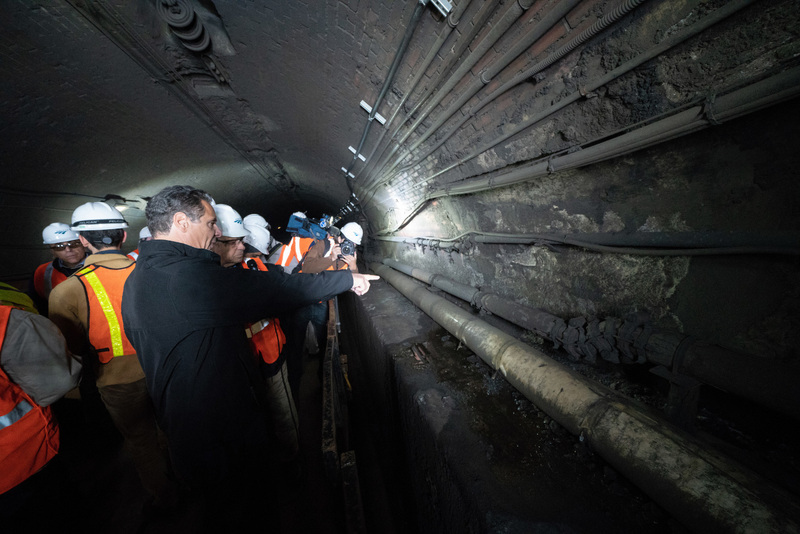 This would halt major track repair work still ongoing after Hurricane Sandy and further construction on the Second Avenue Subway, according to the New York Post. 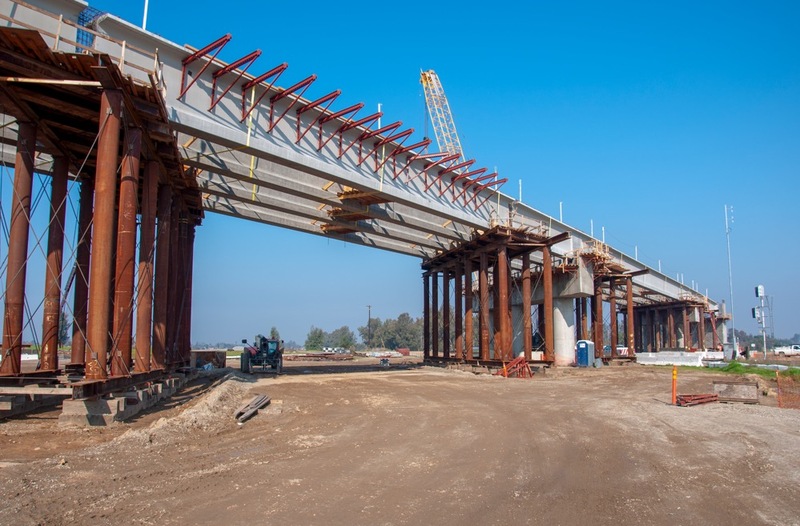 This would happen because the General Fund, managed by the U.S. Bureau of Fiscal Service, is currently compromised, meaning companies working on state and city projects sponsored through the Federal Transit Administration’s capital investment grants program will see a slow-down in reimbursement. New York will be forced to pay out-of-pocket for the above subway improvements and work on the Select Bus Service lines, among other things. Because most public building and infrastructure construction projects in New York City are managed and funded by local government agencies, work will carry on. But that doesn’t mean it will all run as smoothly as expected. As weeks pass on, it will likely become increasingly difficult to import the necessary building materials selected for these construction projects. This is not only because of President Trump’s trade war but because of international shipping delays and a slow-down in safety checks through other agencies. 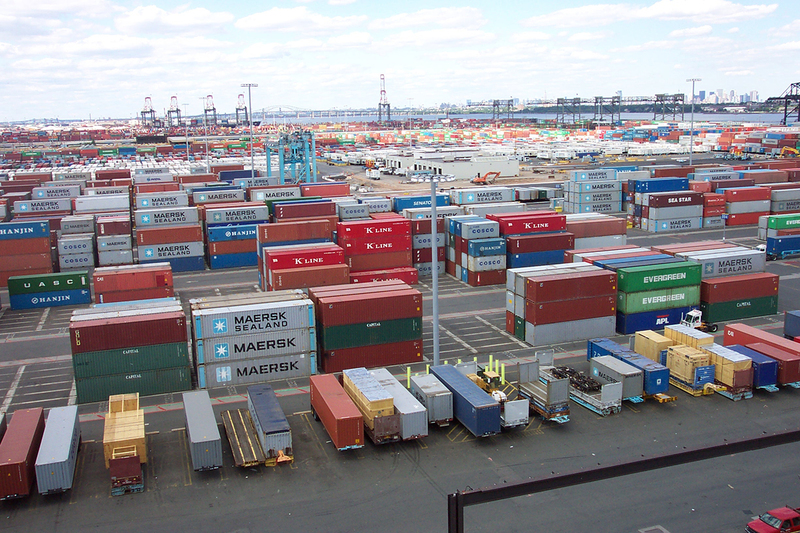 The Federal Maritime Commission is closed and cannot smoothly regulate cargo clearance or port activity. In addition, hazardous materials being imported into the United States might be held up as all port investigators within the U.S. Consumer Product Safety Commission have been furloughed. What’s more, the Commerce Department can’t process requests from manufacturing companies who want an exemption from Trump’s metal tariffs. These are all big issues for U.S.-based manufacturers that can’t plan for the year ahead if they don’t have an accurate estimate of how much important imported materials will cost them and how long those products will take to reach them. Trump plans to make a televised, prime-time address tonight to discuss what he calls a humanitarian crisis at the U.S. Southern border. It’s unclear whether he’ll give an actual timeline for getting the government up and running again, though he’s repeatedly said he won’t cancel the shutdown until Congress gives him the full $5.6 billion needed to build his border wall. Until then, contractors in every city and state will have to make do with potential delays and money coming from their own bank accounts. As of January 1, 2019, the United States has officially withdrawn from the United Nations Educational, Scientific, and Cultural Organization (UNESCO), one of the world’s best-known global cultural heritage and preservation organizations. The withdrawal was first announced in October 2017 after UNESCO recognized the old city of Hebron in the West Bank as a Palestinian World Heritage Site amid fierce resistance from the United States and Israel. 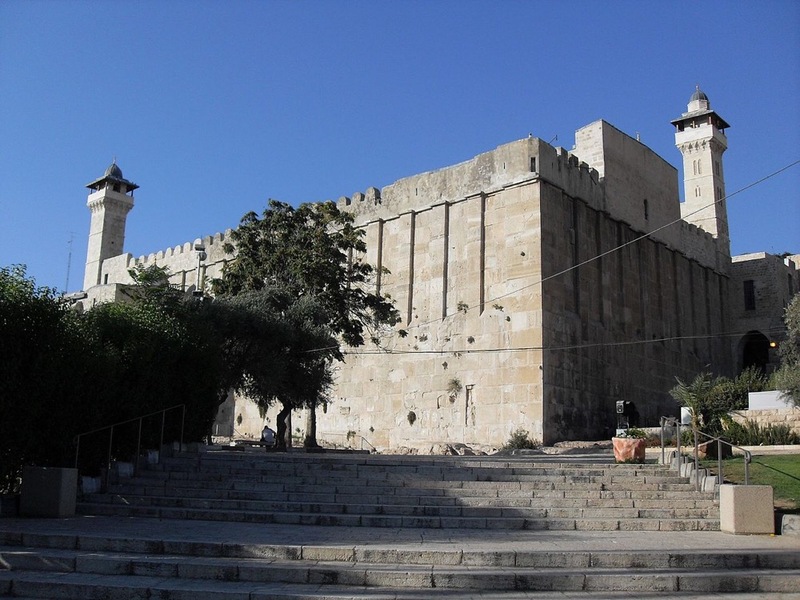 The old city of Hebron is home to, among other relics and cultural sites, the Tomb of the Patriarchs, a sacred religious site known as the Cave of Machpelah to Jews and as the Sanctuary of Abraham to Muslims. At the time, the United States and Israel complained that the UN was engaging in “anti-Israeli bias” stemming from the recognition of Palestine as a member state of the UN in 2011. Previously, the UN had criticized Israel’s occupation of East Jerusalem, according to Al Jazeera. When the UN elevated Palestine to membership status in 2011–during the Obama administration—the United States stopped paying its membership dues to UNESCO in protest. By 2017 the past-due fees had grown to $570 million, The Washington Post reported, and then-Secretary of State Rex Tillerson decided to initiate the process of formal withdrawal from the organization. As of 2019, the outstanding balance due to UNESCO has risen above $600 million. Following the withdrawal, Irina Bokova, director-general of UNESCO, said, “At the time when the fight against violent extremism calls for renewed investment in education, in dialogue among cultures to prevent hatred, it is deeply regrettable that the United States should withdraw from the United Nations leading these issues.” The current episode marks the second time the United States has left UNESCO, following President Ronald Reagan’s withdrawal from the group in 1984 in an effort to thwart the recognition of Soviet historical sites. The United States rejoined the group in 2002 under President George W. Bush following the attacks of 9/11 amid a push to boost international solidarity by the U.S. The United States now hopes it can participate as an “observer state” on “non-politicized issues,” including the protection of World Heritage sites. The body is due to take up this new role for the United States when it next meets in April 2019. The United States is entering the thirteenth day of a partial government shutdown after Congress failed to reach an agreement before the December 21st deadline, with President Trump promising to veto any bill that did not include $5 billion for a border wall. On Wednesday, January 2, Trump shot down a $2.5 billion compromise bill proposed by his own vice president Mike Pence, as well as a compromise suggested by Senate Republicans that would couple border wall funding with DACA legislation offering deportation relief and work visas to young undocumented immigrants who had been brought to the United States as children. These rejections follow last week's failure to reach an agreement in Congress to stop the shutdown, with House Republicans shooting down a Democratic attempt to fund the government in the short term. This leaves nine federal agencies shuttered, including the Department of Housing and Urban Development and the Department of Transportation, alongside the Departments of Agriculture, Justice, Treasury, Commerce, Homeland Security, Interior, and State. FEMA announced it would be unable to process flood insurance policies, thus affecting home sales, while many workers, including Forest Service firefighters, TSA employees, air traffic controllers, and Customs and Border Protection agents have to report for work without being paid. The effect is also being felt in the country's national parks, which have been kept open without the workers to maintain them, overwhelming trash and sanitation systems. All told, approximately 800,000 federal employees and the people who rely on them are affected, with roughly 350,000 workers furloughed without pay. That border wall funding is at the center of the current shutdown is perhaps not surprising. Trump has long signaled that the border wall is the hill on which he has planted his flag. But a look at the past several years of failed negotiations on the issue between the White House and Congress, even a Republican-led one, shows just how malleable the definition of the border wall is. Even for Trump, whose cheery Christmas message was a promise that the shutdown would continue until the border wall was funded, the form of the wall has shifted from one composed of solid concrete to a transparent one to "artistically designed steel slats." Beyond the rhetoric of the current showdown, however, over the past two years, only 6 percent of the $1.7 billion allocated for the border wall has been expended by the administration. 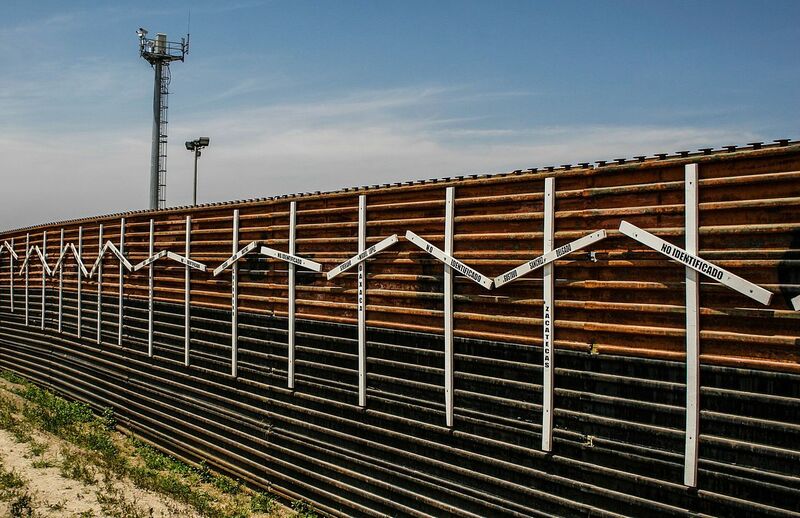 Tests of the latest prototypes also cast doubt on their effectiveness and sheer feasibility, considering the terrain and environments the wall is expected to traverse. On Thursday, when Democrats gain control of the House, they are expected to approve two bills that would halt the shutdown and maintain current levels of border security funding for measures at the U.S.–Mexico border to the tune of $1.3 billion. This funding is only designated for improving existing segments of fencing and enhancing surveillance capacities. Are the existing fences already part of the so-called border wall? What would Trump's envisioned border wall bring to the existing barriers of sheet metal, barbed-wire-topped metal fencing, and concrete columns? But it remains to be seen whether Trump will approve those bills or extend his costly political standoff. For perspective, the 16-day government shutdown in 2013 cost taxpayers millions, with $2.5 billion in back pay given to furloughed workers and $70 million lost from national park revenue alone.